Many times parents find their child's education disrupted because they did not realize that a move of only a few miles may mean the child has to attend school in another district in the county. Realtors may not always have accurate information as to school district boundaries. If you are planning to relocate in the area, please check to find out in which school district you will be located before entering into a lease agreement or contract to purchase a home. 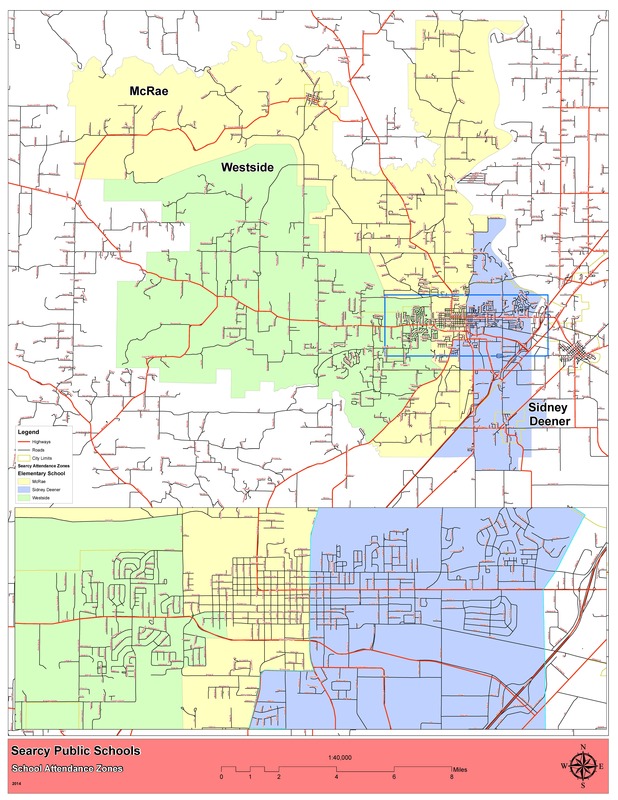 For assistance in determining residence within school district boundaries, contact Theresa Hurley at 501-268-3517.